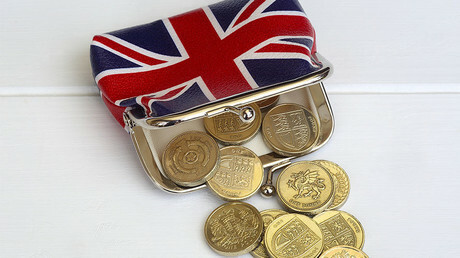 Britain could see a Brexit dividend of up to £8 billion (US$10 billion), the Institute for Fiscal Studies (IFS) has said. In its Green Budget, it said depending on the trade deal the UK secures with Brussels, Brexit could have a negative impact on the economy. It also pointed, however, to a potential boost for public finances, the Daily Mail reports. If Britain were to leave the EU and cease all contributions overnight, the government would have around £13.4 billion extra to spend, the IFS says. Even if programs funded by the EU such as agriculture payments continue in the short term post-Brexit, the government will still be left with around £8 billion extra, the IFS suggested. Thomas Pope, research economist for the IFS, said: “There is actually one quite positive risk on the spending front. “The current forecasts assumes that when we stop making the EU contribution we will continue to spend all that money elsewhere in the public sector. During the referendum campaign, the ‘Vote Leave’ camp suggested there would be £350 million more every week to spend once Britain left the EU. That is around £18 billion a year. 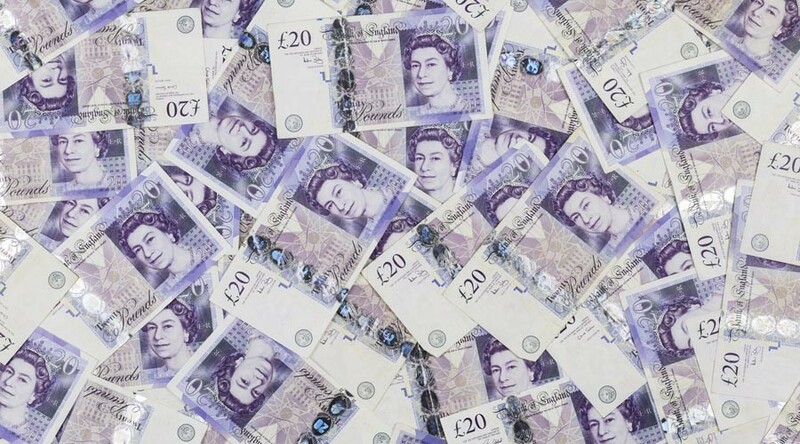 A dividend of £8 billion would equate to around £150 million a week. The think tank also warned that the UK government would have to increase taxes by 2020 in order to meet Chancellor Philip Hammond’s goal of reducing public borrowing to below 2 percent of national income by 2020-21. 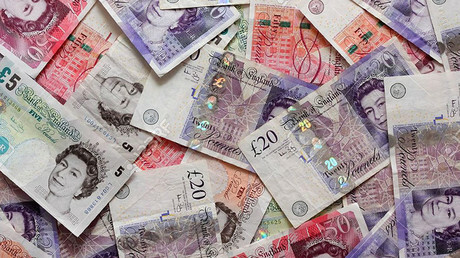 The IFS also estimates government revenues will have to rise to 37 percent of national income by the 2019/20 tax year in order to meet Hammond’s target. The last time Britain’s tax burden reached such heights was in 1986-87, when Margaret Thatcher was in Downing Street.